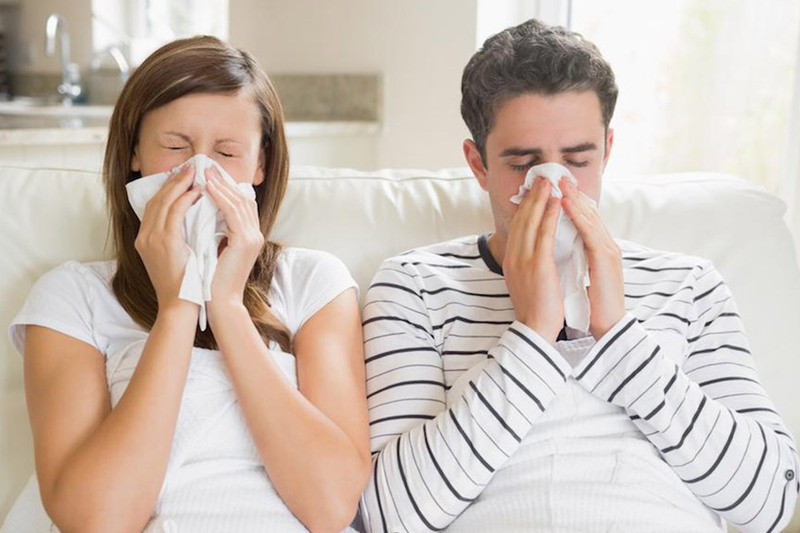 In rainy and winter season, one of the common sufferings to humans is a common cold. It impacts to almost everyone once or twice in a year and we get irritated with sneezing and coughing. Most of us go to doctor or rely on ginger syrup and tulsi-ginger tea cuppas to get rid of bouts of cold. However, studies now claim for an ingredient which can help to get rid of your cold and flu faster than anything else and that is Zinc. Let’s see how zinc give the fastest relief to cure common cold. Zinc is now being proclaimed to be a very effective way to fight common cold. Taking zinc within 24 hours of starting of cold symptoms helps to shorten the duration of the cold. A study was conducted at University of Helsinki where a bunch of sniffling people were divided into two. One bunch was given zinc lozenges (diamond-shaped zinc tablet for cold) while the other bunch was given some other form of medication. The ones who took zinc had their cold’s duration shortened by 40 per cent. How Zinc intake reduces common cold impact? Cold is caused by rhino-virus and according to a research, zinc works by stopping this virus from multiplying. It also helps to stop the rhino-virus from lodging in the mucous membranes of the throat and nose. According to the research, 80 mg of zinc is required to reduce the symptoms of a cold. The most common sources of zinc rich foods are Spinach, kidney beans, flaxseeds, pumpkin seeds but you will have to eat a lot of these to get the required amount of zinc during cold, so opting for supplements is easier. Though the upper safe limit for zinc consumption in a day is 40 mg but the amount can be exceeded over 40 mg till the time you have cold. One zinc tablet every three hours is safe as more than that can depress your immune system. Including zinc in your everyday diet might reduce the number of colds every year. On a regular basis, we need 8 mg of it per day.